Apply to settle in the UK – family visa – spouse or partner ,fiancé, fiancée or proposed civil partner application- find out more? 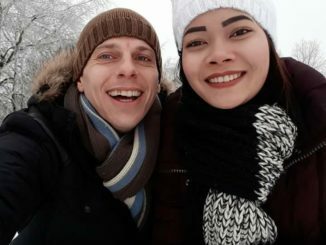 I am Planning to Marry my Thai Girlfriend in the UK – Help! I Hear So Many Horror Stories, Is My Thai Girlfriend Different? 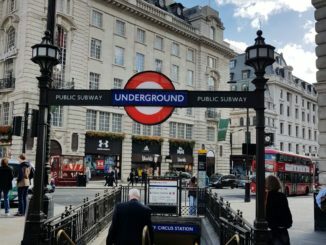 What Does My Thai Wife Need For A UK Spouse Visa?